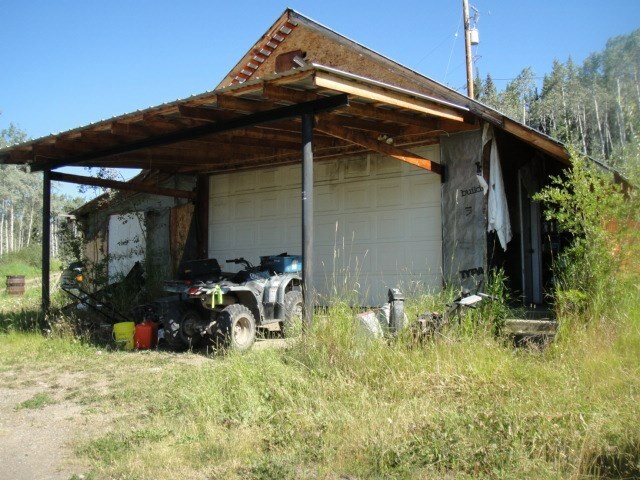 I have sold a property at 404 1ST AVE in Burns Lake. Older style two bedroom home with the kitchen central to the living room and the smaller dining room. This house has been well taken care of and ready to move into with some fresh paint and new shingles. The basement has its own entrance toa large storage or workshop area. The other half of the basement has the furnace and laundry area.